One of our favourite test garden successes is a 2-meter avocado tree, that has been going strong for more than 2 years now. We planted the pit on a whim and from the first day until the plant was actually strong enough to be planted up to a pot, almost 6 months passed. But we were patient and now we have a beautiful tree to look at every day. 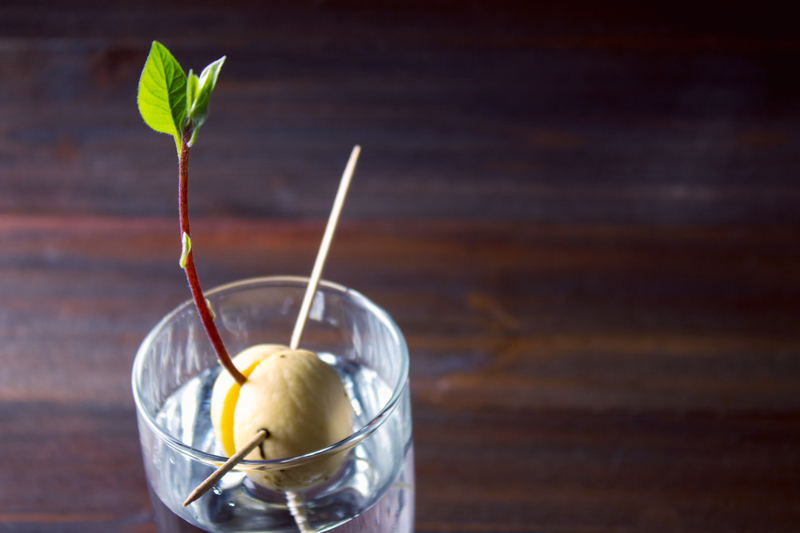 Here are 7 simple steps to growing your own avocado tree at home. 1. First things first, make your favourite avocado recipe! Ours is a simple avocado on sourdough toast with a poached egg. Amazing! When you prepare the avocado, take care not to cut all the way through to the pit. It’s important to keep the pit undamaged if you want it to grow! 2. Wash and clean the pit. Try to gently remove any remaining avocado flesh by lightly scrubbing it off. Again, take care not to destroy the pit’s light brown seed cover. 3. Insert toothpicks into the avocado pit. First, identify which is the top of the pit (it will be slightly more pointed than the bottom). Then, with the top of the pit facing up, poke 4 toothpicks into the seed, evenly spaced around the circumference. The toothpicks don’t need to be pushed in very much, just enough for a firm hold. We also recommend inserting the toothpick at a downward angle into the seed. 4. Now, rest the avocado seed over a jar or glass of water. Fill the water to the rim of the cup so that when you rest the avocado with toothpicks over the top rim only the bottom half of the pit is submerged in water. 5. Place the submerged seed in a sunny place and wait for it to sprout! As you wait, be sure to change out the water every 3-5 days to prevent mould or bacteria. Over 2-5 weeks you should start to notice your seed crack open and little root tendrils will begin to grow down into the water! Then once the roots are a bit more developed, it will start to sprout at the top and start growing leaves. 6. Once your sprout has grown to about 15 cm tall or has a couple of sturdy leaves, plant it in a pot using rich soil. Don’t completely bury the pit, but let a bit of it poke out from the dirt. Make sure to keep it in a sunny spot and water it daily. 7. Will my avocado tree produce fruit? Yes and No. 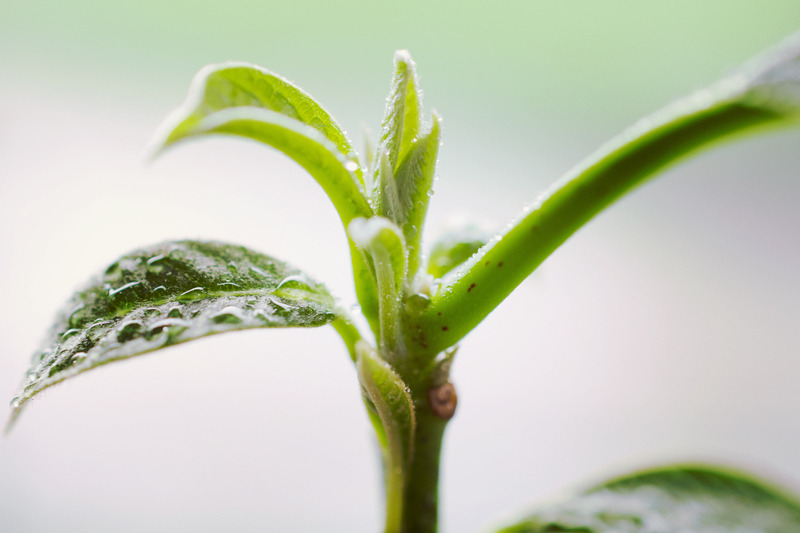 Avocado trees can often take many years before they bear fruit, especially if they’re indoors. Even if the conditions are perfect (humid, sunny warm indoor space) and your tree eventually flowers, you’ll have to make sure to set the plant outside so the bees can pollinate it. If you’re one of the lucky ones who live in a warm or humid climate, your tree can be planted outside and there will be a much better chance of it bearing fruit. 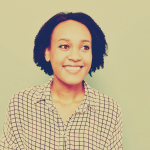 Anisa Holmes is an American data journalist and designer who loves all things storytelling. An aspiring plant mom, she is currently based in London to pursue a Masters in Interactive Journalism. Feeling generous? Share it with your friends.